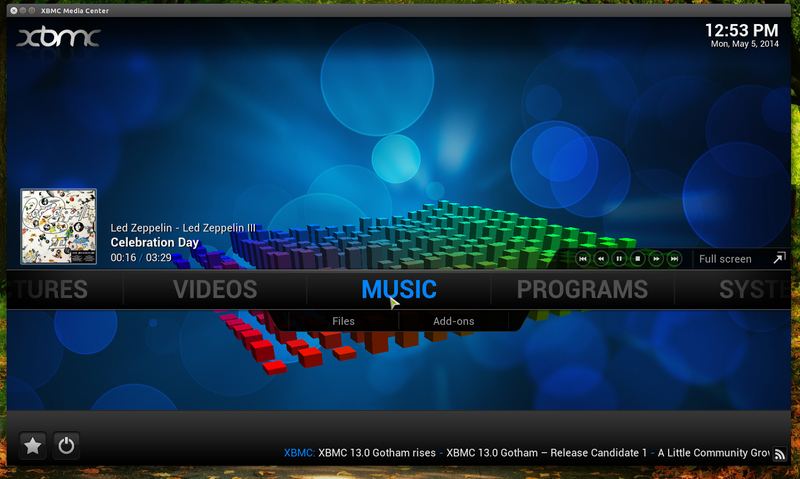 XBMC is a free, open source digital media hub and home theater PC that comes with a 10-foot user interface, which can be used to play videos, music and other media, either from local storage or via LAN or Internet. 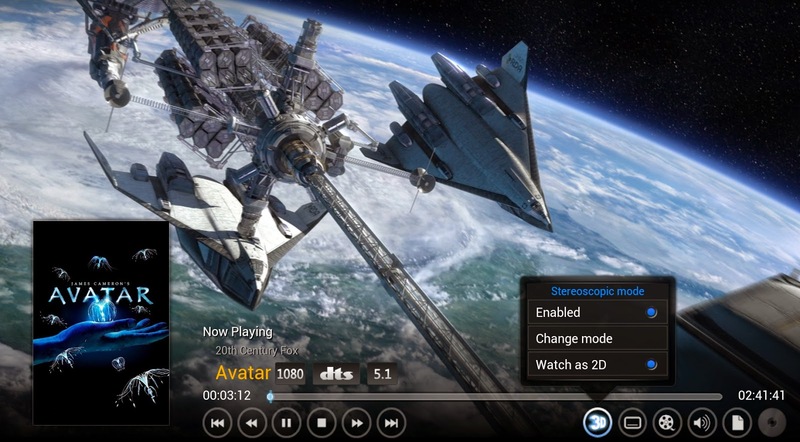 The application is highly customizable and supports a wide variety of skins as well as plugins that can be used to access content from services such as YouTube, Grooveshark and so on. 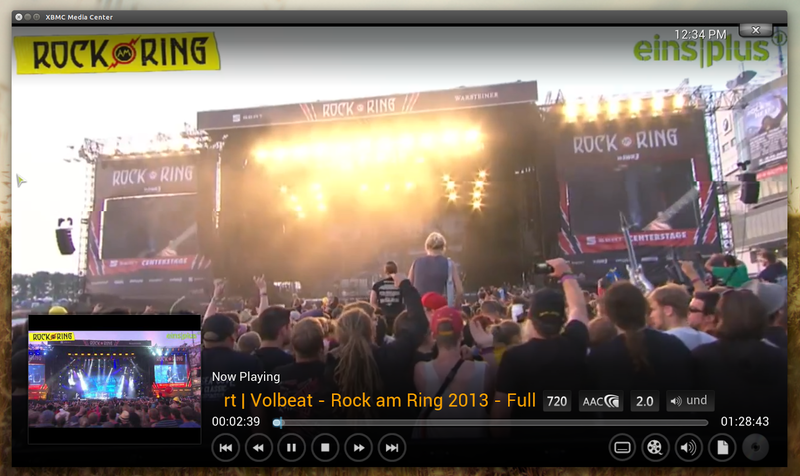 The application also comes with a PVR (Personal Video Recorder) frontend for Live TV with DVR and PVR support. 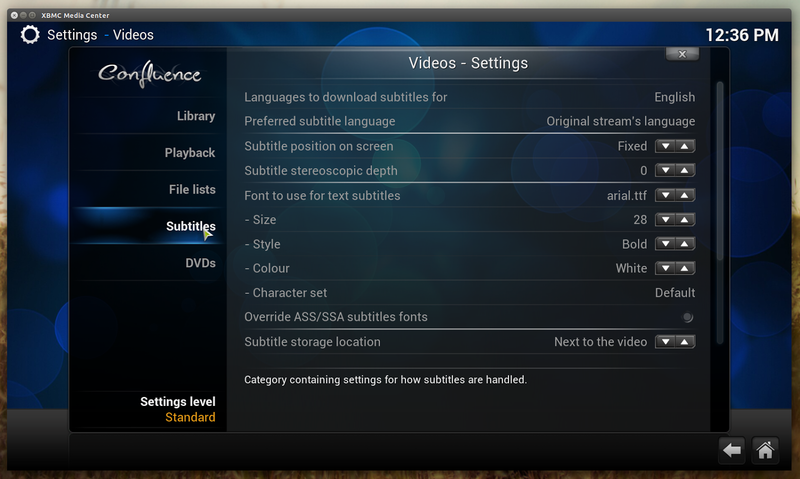 It's important to note that you should create a backup of your current user data before upgrading to XBMC 13.0, in case something goes wrong during the upgrade. 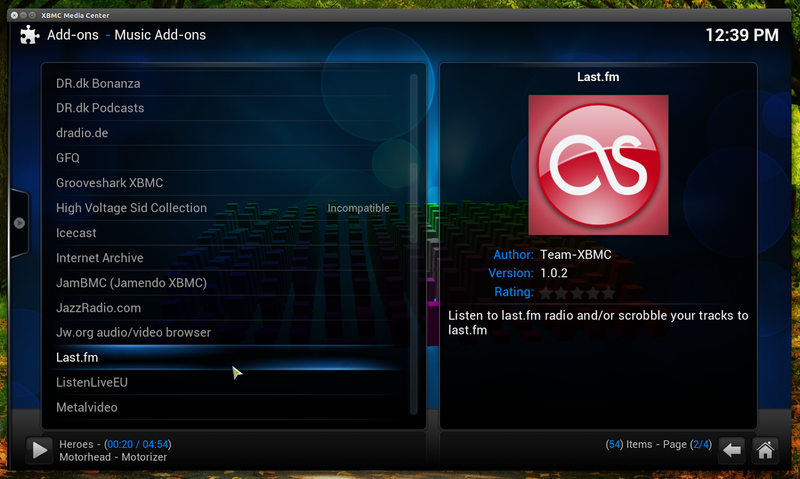 Also, due to changes related to the addon system and skin changes, some plugins and skins that used to work with the previous release may not work with the latest XBMC 13.0 yet! You can read the release announcement HERE. 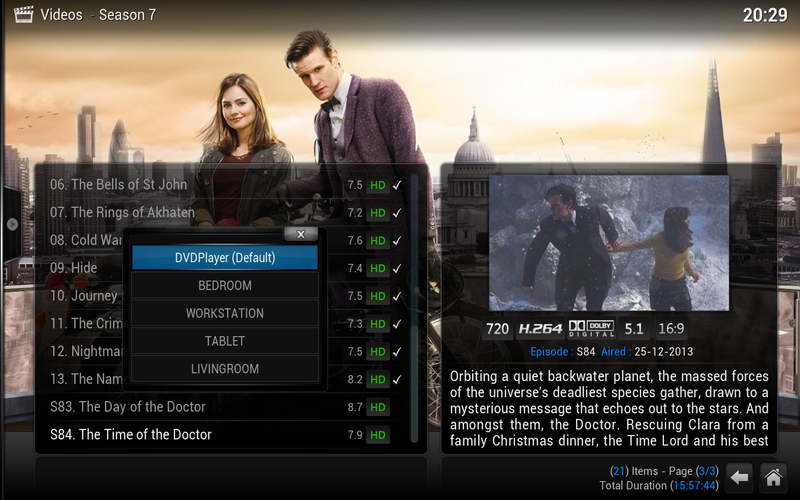 Also check out the official changelog.